This highly effective serum restores youthful sparkle to your eyes. 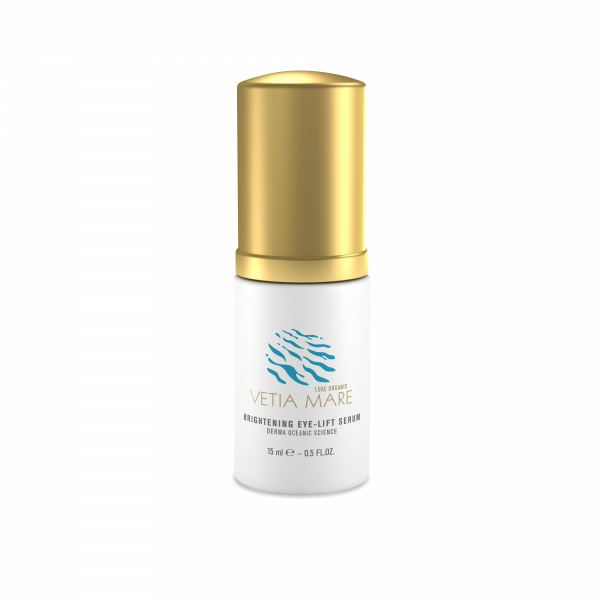 Compounds from marine micro algae help restructure the eye contour and strengthen its surrounding tissue reinforcing the collagen network. They also diminish dark circles and produce an immediate lifting effect and wrinkle reduction. Substances from seaweed create a protective moisture barrier to maintain optimal hydration in the very thin and delicate skin around your eyes.